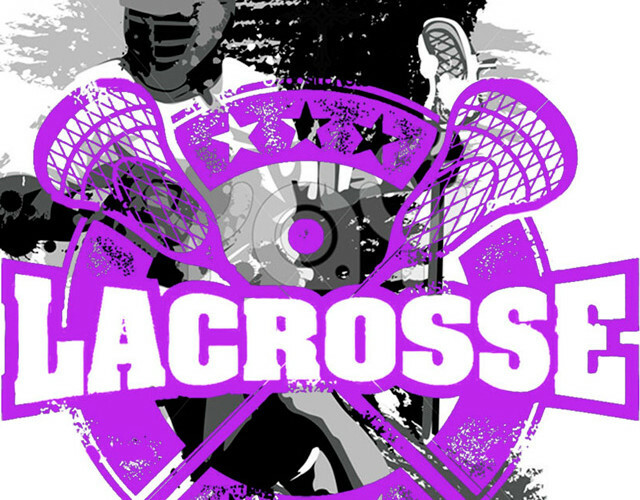 The following article is designed to help you help you increase your overall skills in lacrosse. Are you nervous about your odds of making the team? Maybe you feel you have issues with passing? Maybe it’s shooting? Maybe it’s your stick skills? If you’re a defender, maybe it’s not being able to stop the opposing team player often enough? For middies, or those in attack positions, maybe your shots aren’t accurate? Whatever it may be, I’m going to help you grow beyond it as you learn to become a better player through the power of your mind.